Bright Baby Nursery Design Board + A Giveaway! Handmade Love: Long Story Co.
P.S. 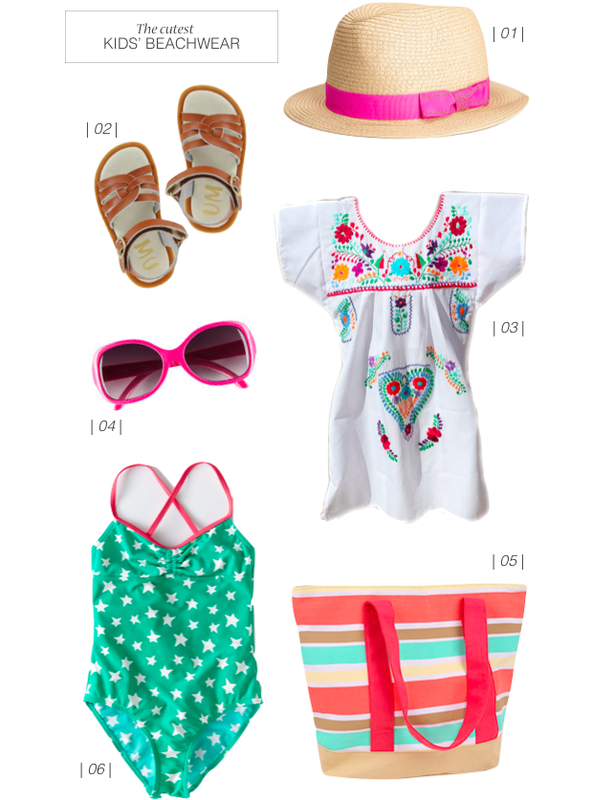 Aren't those Umi sandals adorable?! I think it's my new favorite brand of kids' shoes - they are seriously the whole package: cute and classic, super sturdy and comfortable, and the strap looks like it buckles but it secretly is velcro! They sent the girls a few pairs and I'm now their biggest fan! I kind of secretly want them for myself. Why do grown up shoes have to be so much more expensive than kids'? I'm too cheap to buy myself nice shoes most of the time. Does anyone else have kids with nicer footwear than your own?